Professional support from people you can trust. Our mission here at Viola’s Managing Group, Inc. is to provide quality work in a timely manner and to meet the needs at hand for all people by helping manage their own lives, therefore bringing them peace of mind. 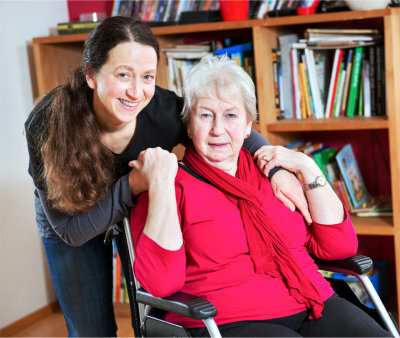 Ever since being established in June 2012, we have been giving in-home, personal care services that address the daily living requirements of our clients, treating them with utter respect and dignity. 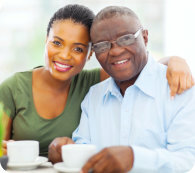 We also encourage and promote growth in our clients by helping them deal with their regular day-to-day activities from the solace of their own home and within their respective communities. We take the time to talk to our clients so we can give the most ideal care in a professional way. We also encourage every individual to look at their very own care administration to maintain independence while ensuring that they are accepting the best care accessible at the same time.